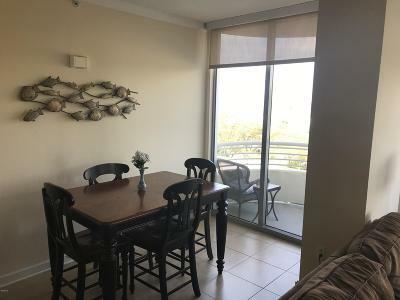 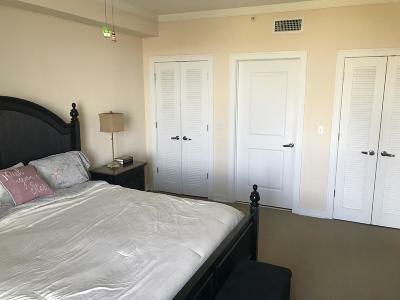 Check out this FULLY FURNISHED one bedroom Ocean Club condo. 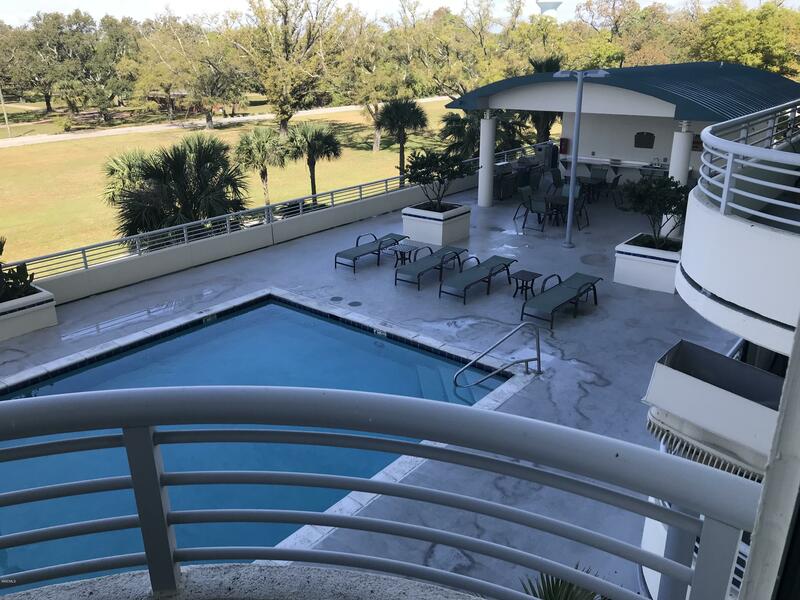 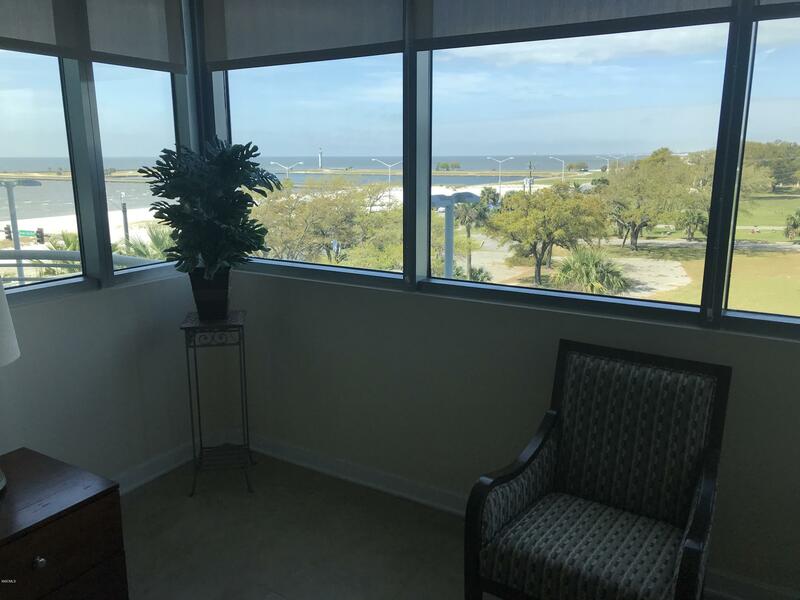 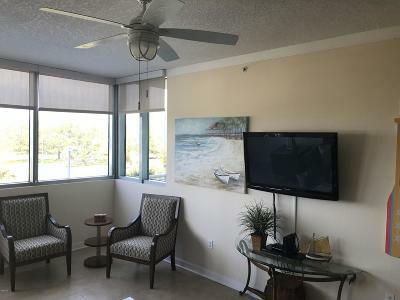 This unit overlooks the pool and faces west so you can enjoy the beautiful sunset. 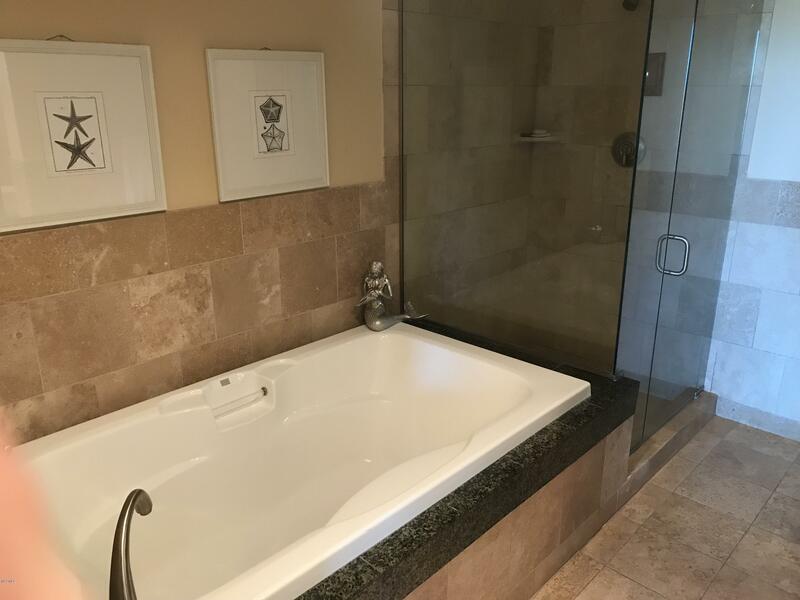 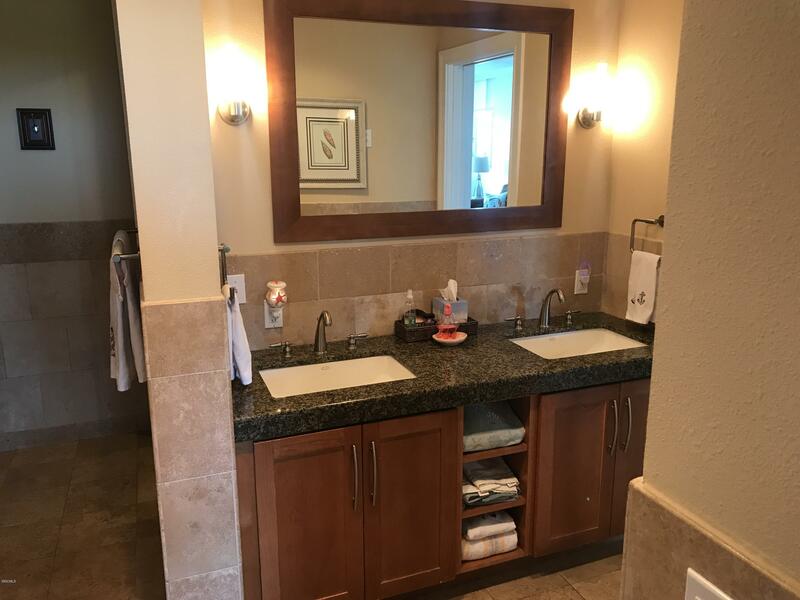 The master suite includes a large soaking tub and separate shower. 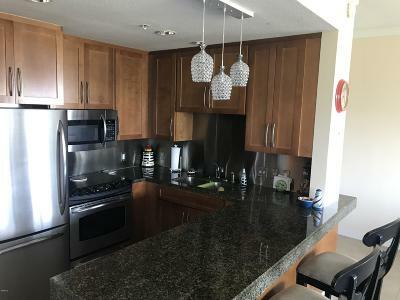 The kitchen features granite countertops and stainless appliances. 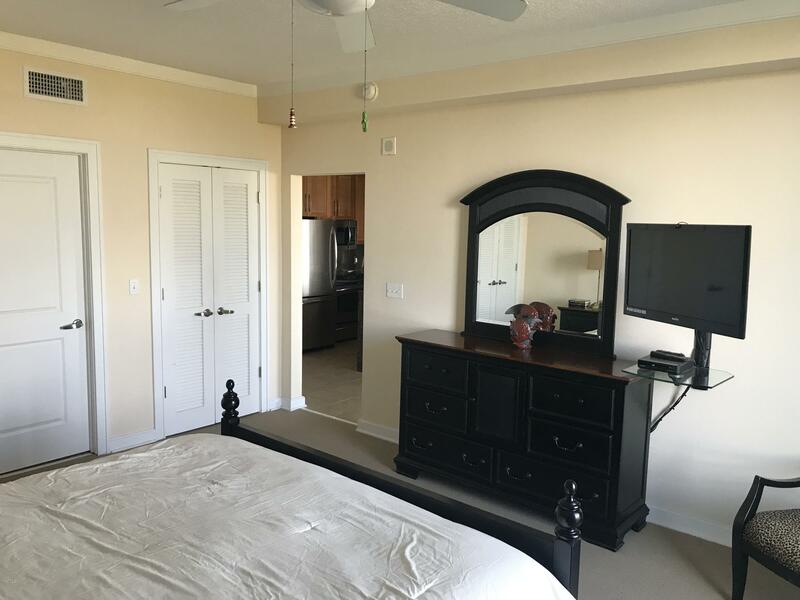 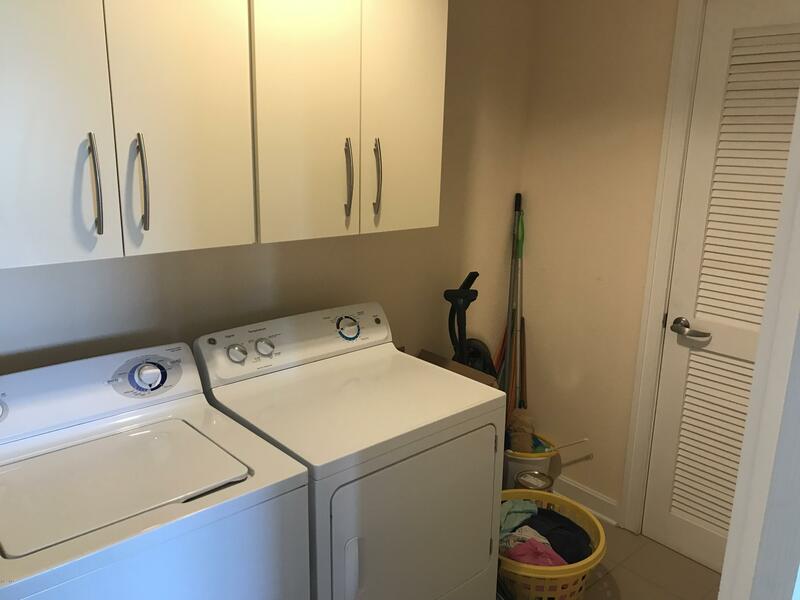 This one bedroom beauty also has a dining area and spacious laundry room. 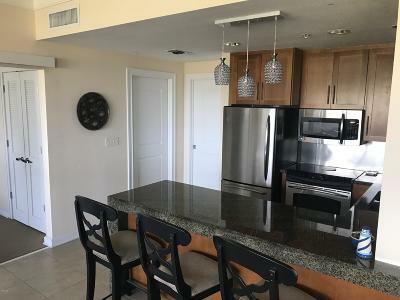 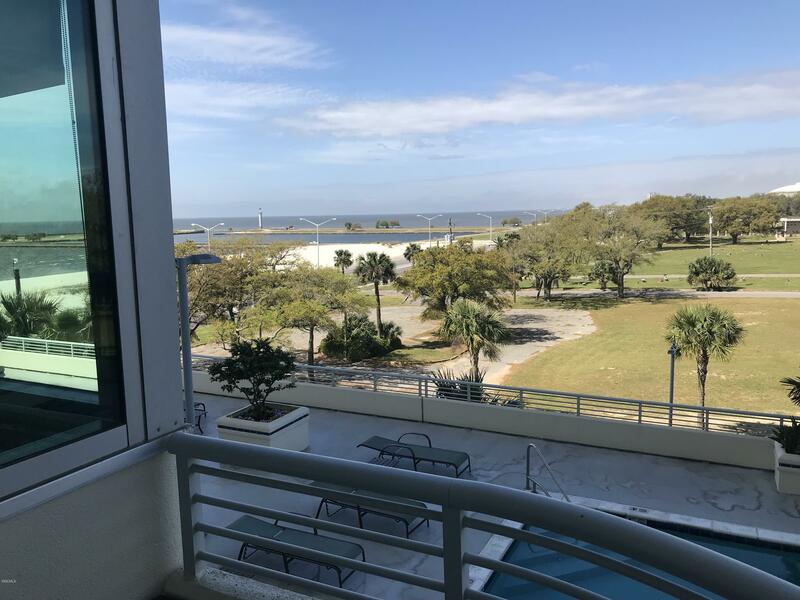 These one bedroom condos are RARE so don't miss your opportunity to see it! 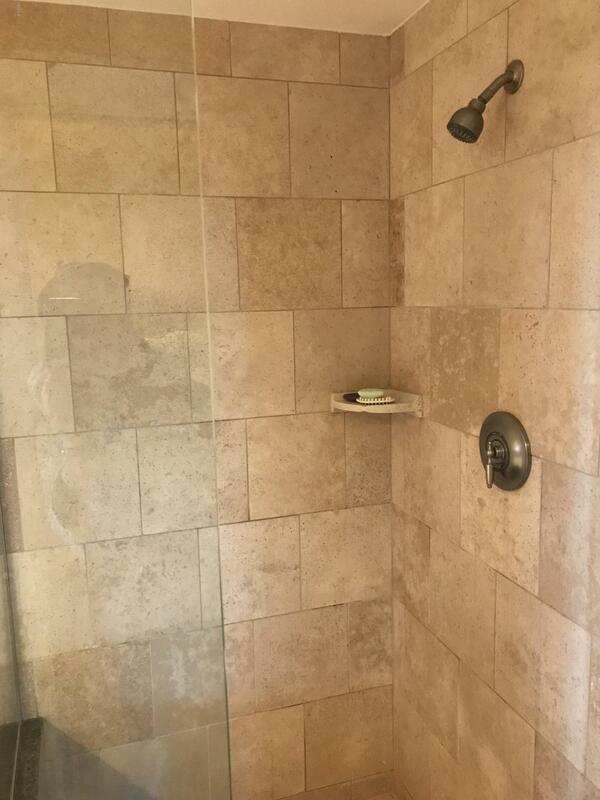 Call to schedule an appointment today! 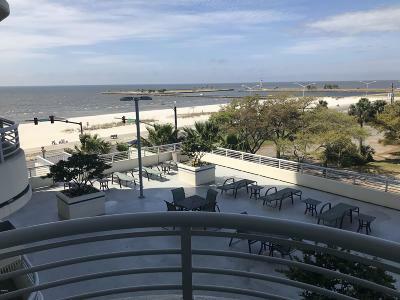 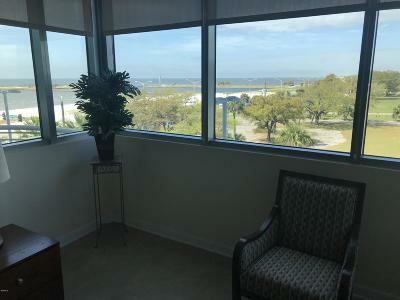 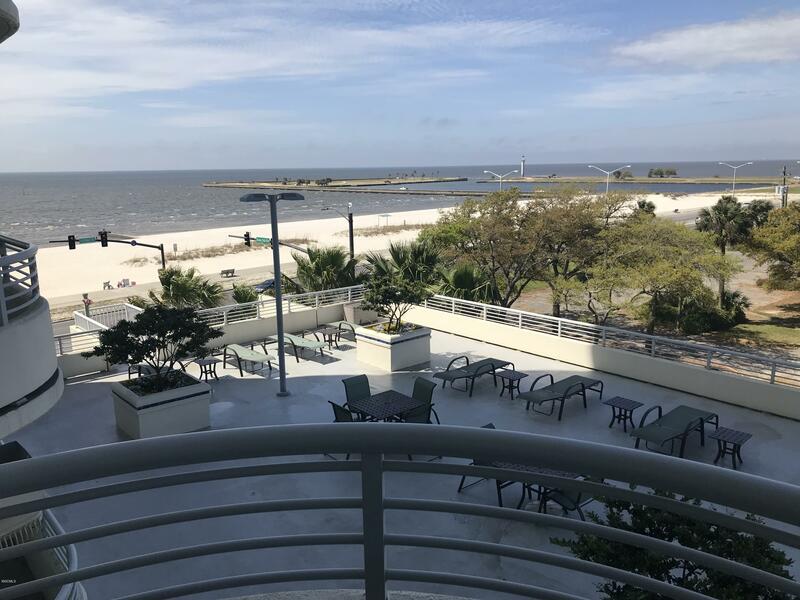 Directions to Property: Located on Highway 90 (Beach Blvd) in Biloxi. Located just West of Treasure Bay Casino.